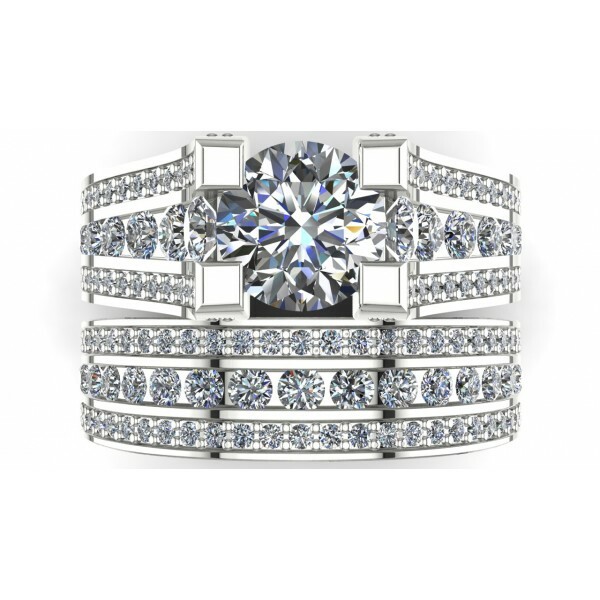 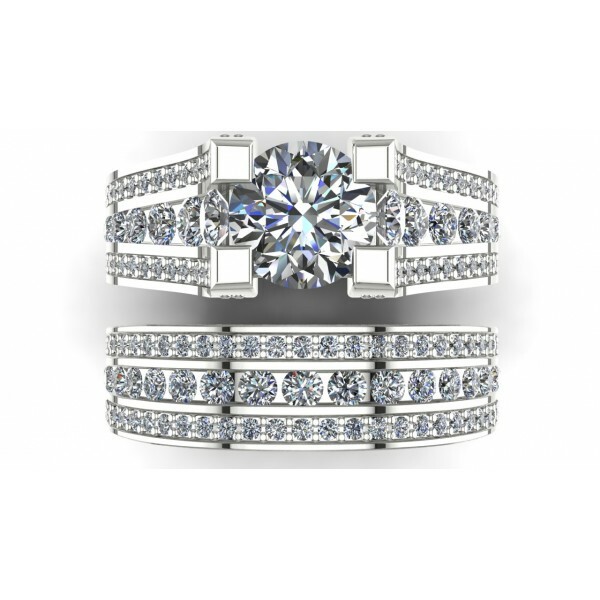 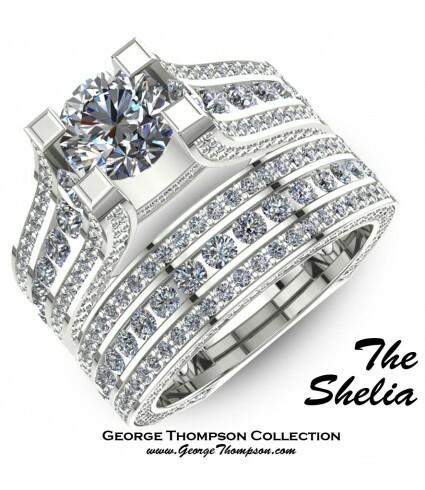 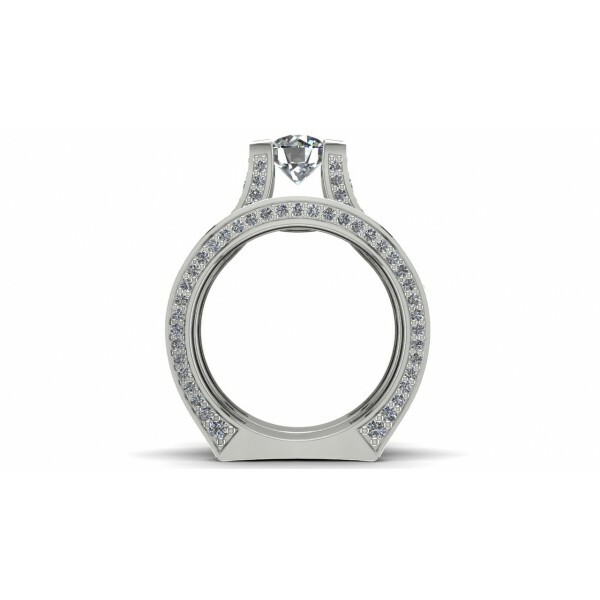 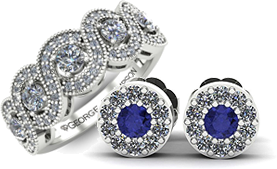 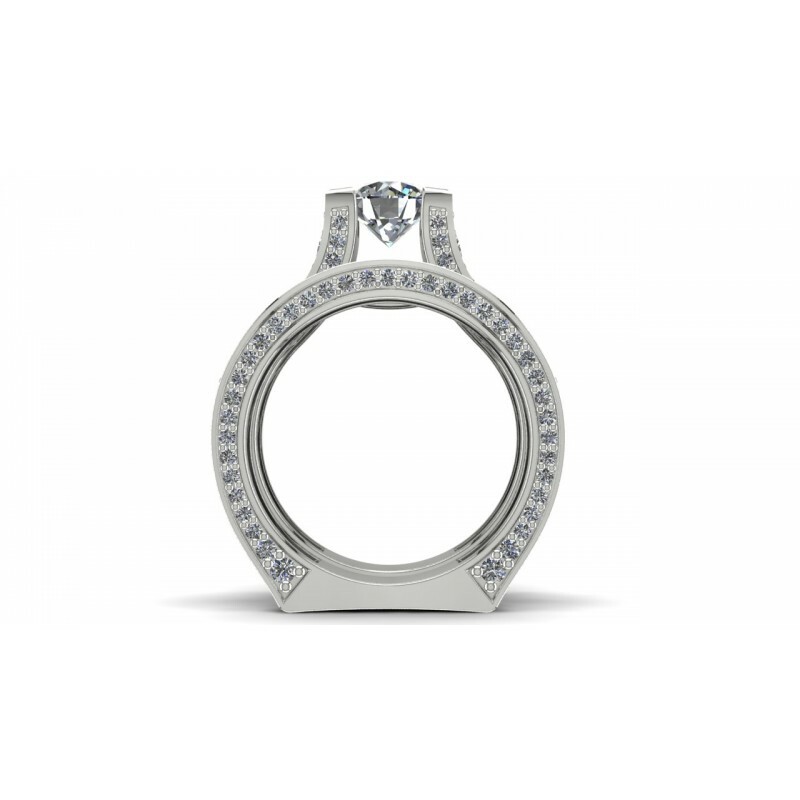 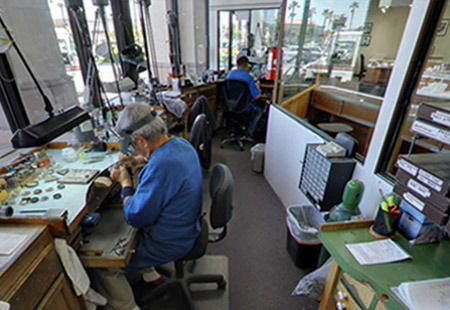 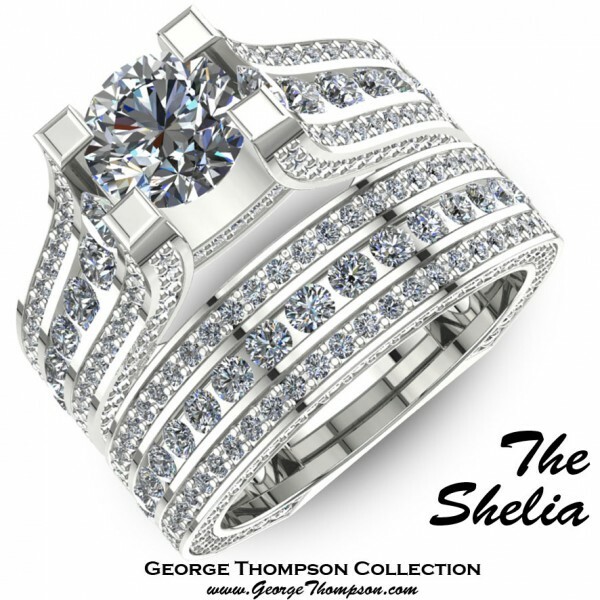 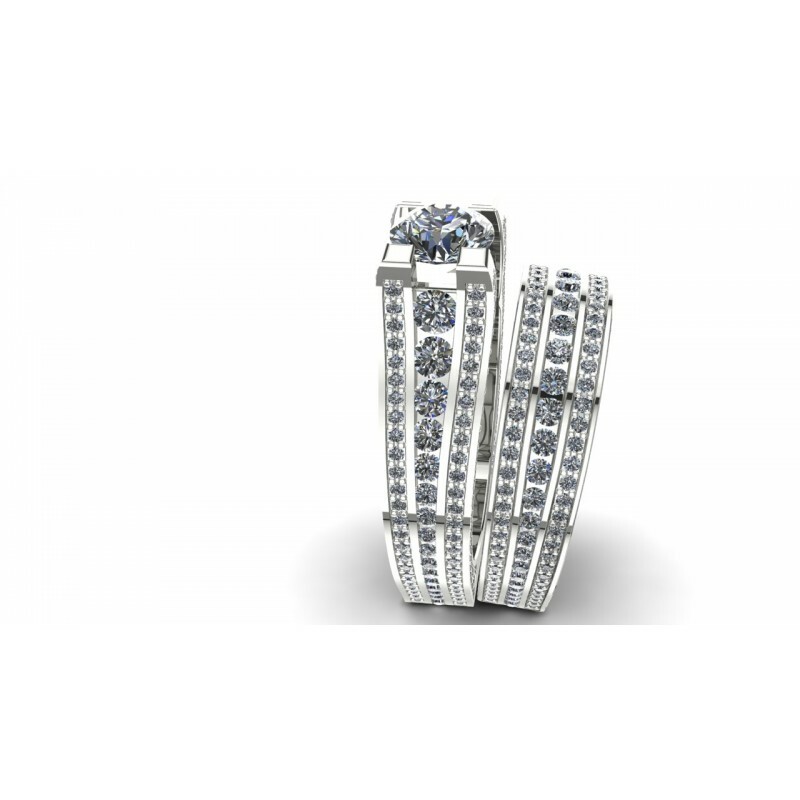 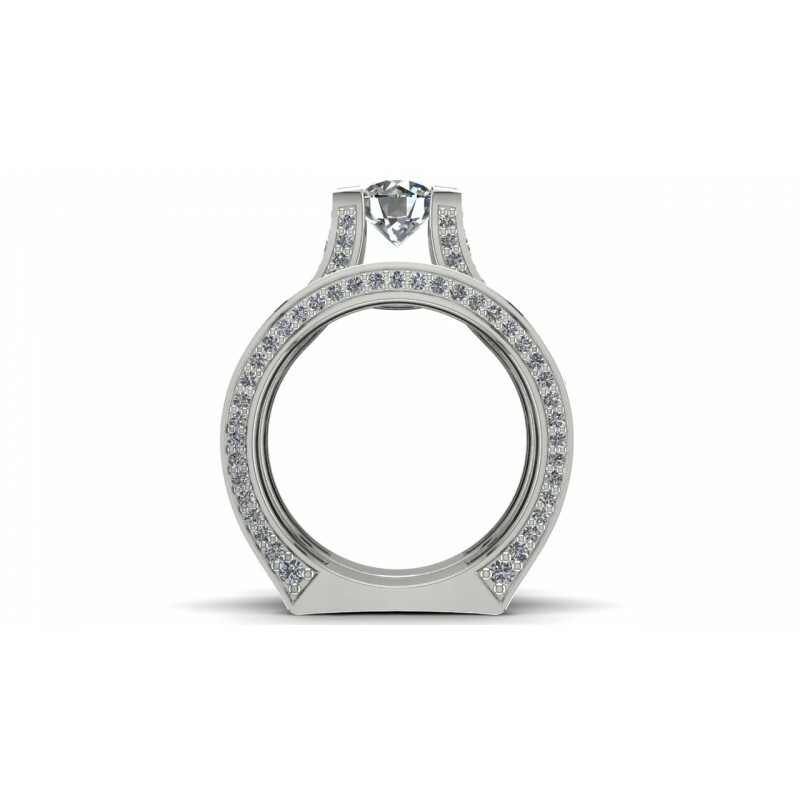 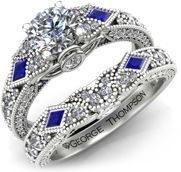 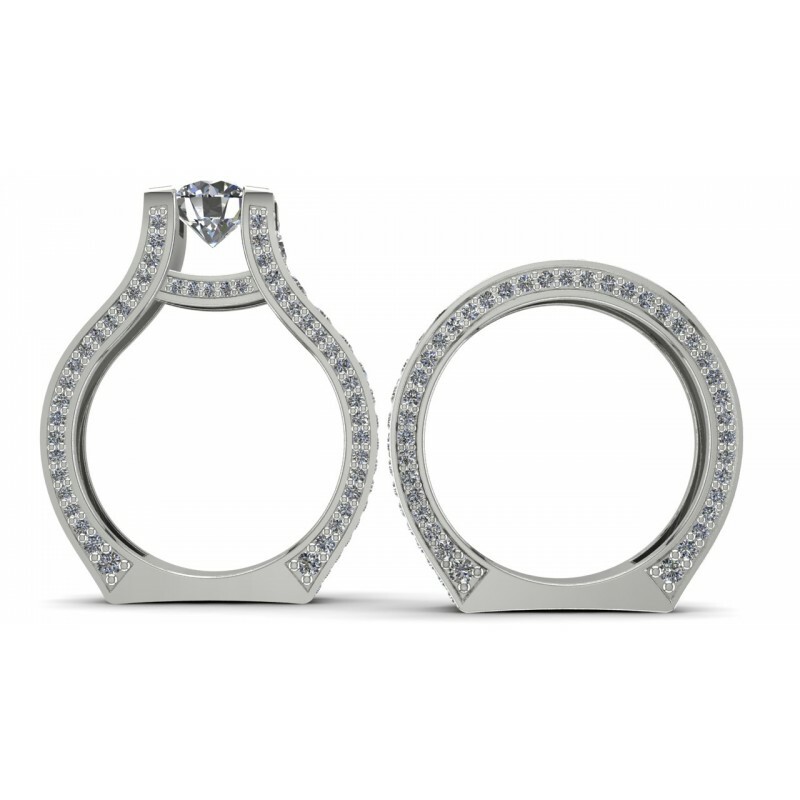 CLICK TO CONTACT US DIRECTLY ABOUT "The Shelia"
The Shelia, a White Gold and Diamond Wedding set. A center Round Brilliant Diamond of approximately 0.90ct., 429 Round Brilliant accent diamonds with an approximate total weight of 1.30cts. 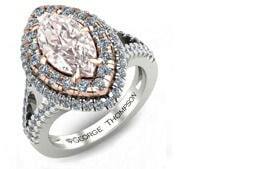 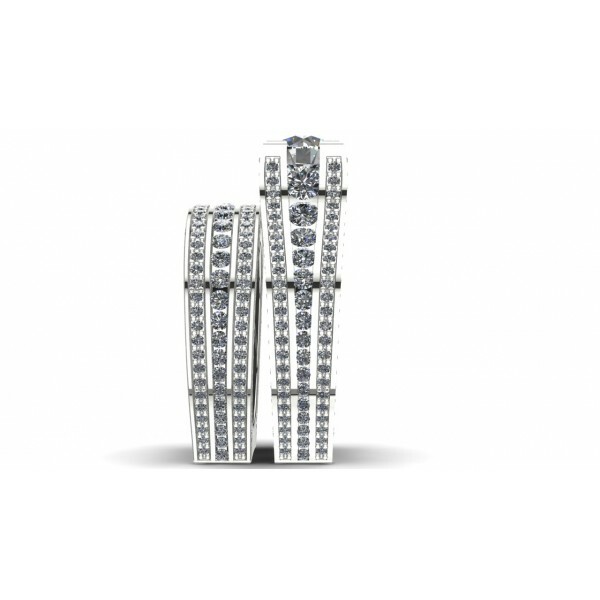 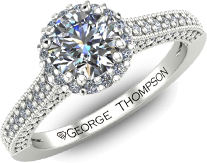 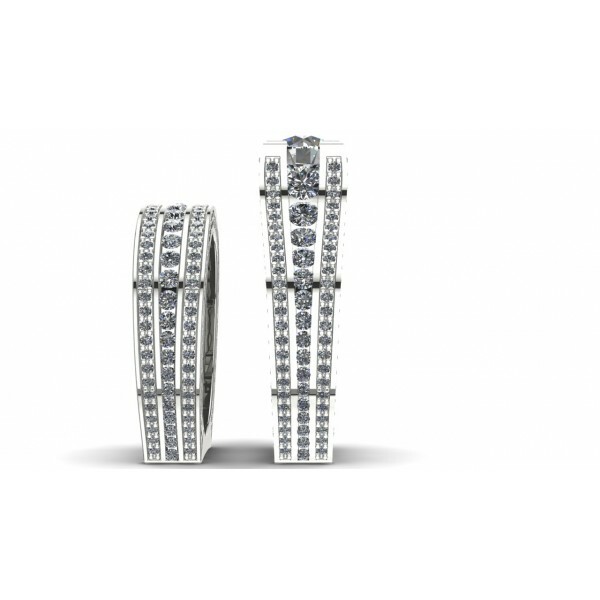 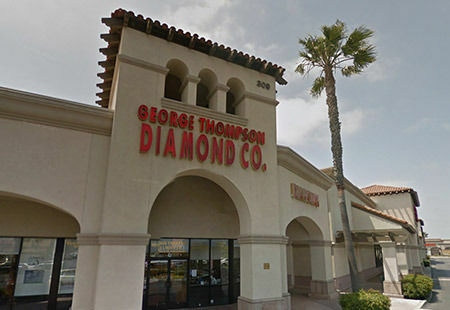 This Wedding Set has a total diamond weight of approximately 2.80cts. 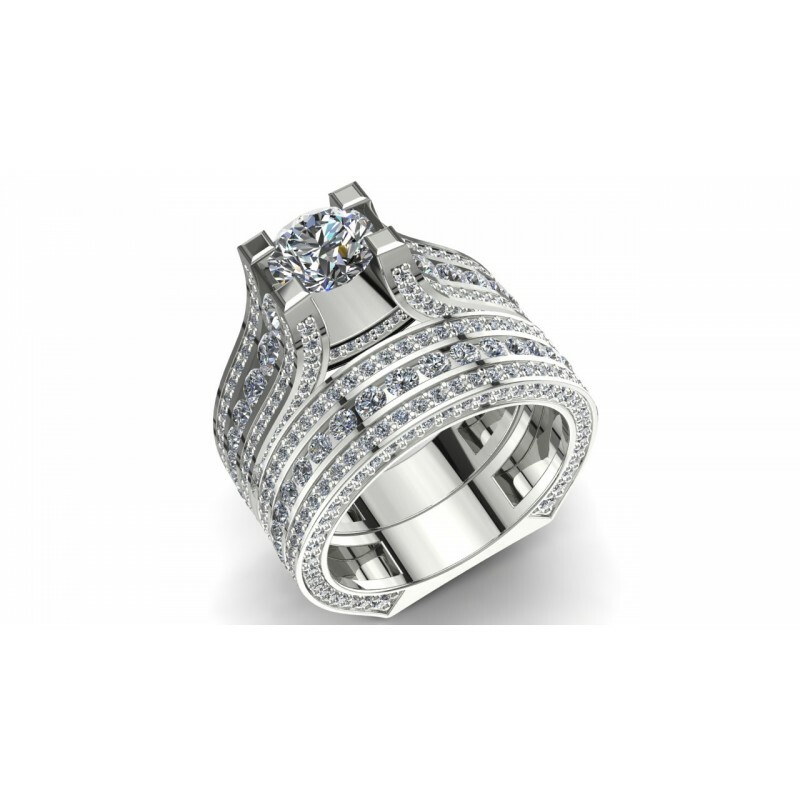 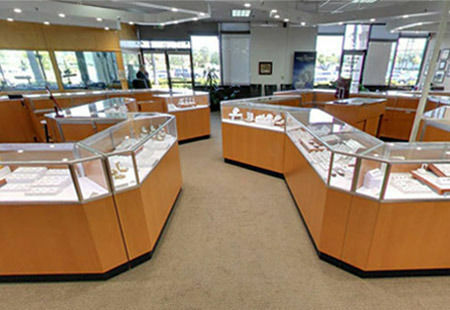 and weighs approximately 10.5 grams in 14kt white gold, also available in Yellow Gold, Rose Gold, Palladium and Platinum.